Helping people make a smooth transition into harmonious, balanced and healthy living. 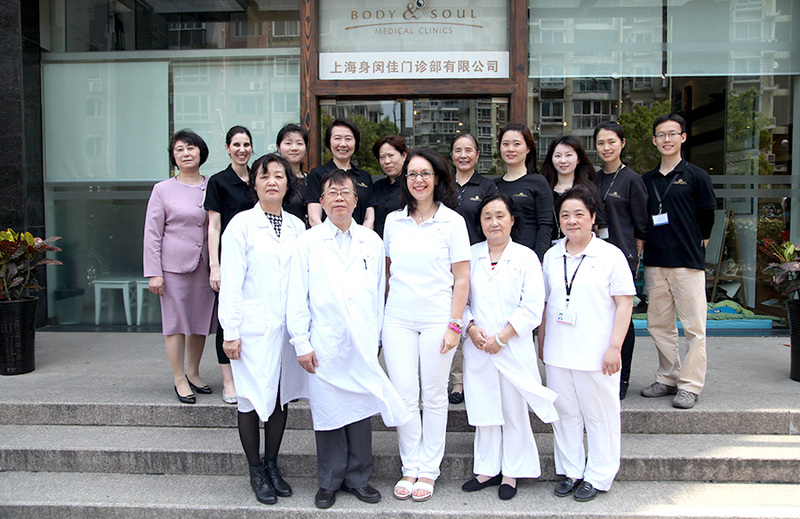 Body & Soul is your solution for wellness in Shanghai, with over 13 years successfully treating patients with a holistic blend of TCM and Western therapies. We also offer Shanghai’s largest team of multi-disciplinary pain management and rehabilitation experts. Consultations are available in English, German, Spanish, Japanese and Chinese. With in-house diagnostic equipment, laboratory and pharmacy services, we make it easy for patients to get the most effective, efficient treatment. We are committed to a comprehensive and integrative approach to individual healthcare and clinical diagnosis. With our team’s comprehensive experience, continuing education and modern diagnostics, we offer the highest-quality patient care. We take a whole person approach, rather than focusing on symptoms and disease. Our goal is to help patients achieve harmonious, balanced and healthy living. Body & Soul – Medical Clinics was founded in July 2004 as a private medical facility under Chinese law. Doris Rathgeber, founder of Body & Soul Medical Group Shanghai, is a TCM internal medicine specialist. 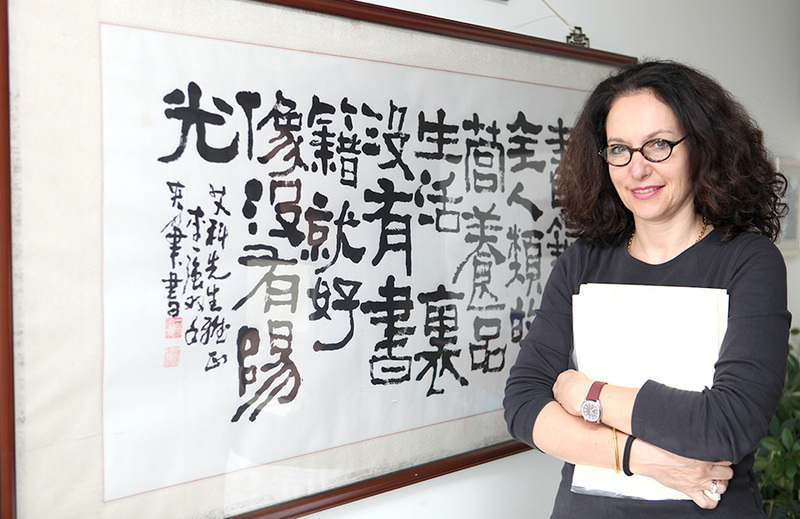 After graduating locally as a TCM doctor, Doris envisioned expanding high-standard holistic medicine to the international community in Shanghai. Doris Rathgeber and her team have made great efforts to bring the best Integrative Medicine to Shanghai. Doctors and therapists in our clinics offer a wide range of experience and an extensive knowledge of holistic medicine. With comprehensive experience, continuing education and modern diagnostics, we are able to assure our patients a comprehensive and integrative approach to individual healthcare and clinical diagnosis. 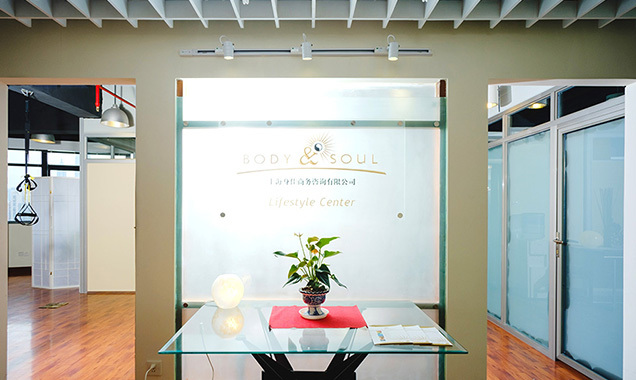 Body & Soul – Medical Clinics now comprise four clinics and a lifestyle center, serving Shanghai residents with multiple medical specialties. The Body & Soul team of over 100 staff takes pride in their long-term dedication to helping make Shanghai a healthier place.